Ajam 254.6 204c הודו לה' כי טוב Bar Misvah of Eddie Sitt, grandson of Mr Ralph Tawil. 1982. 254.92 El Hob Sultano Qasi Hazzan Zaki Mourad singing EL HOB SULTANO QASI, a dawr in maqam Geharka. 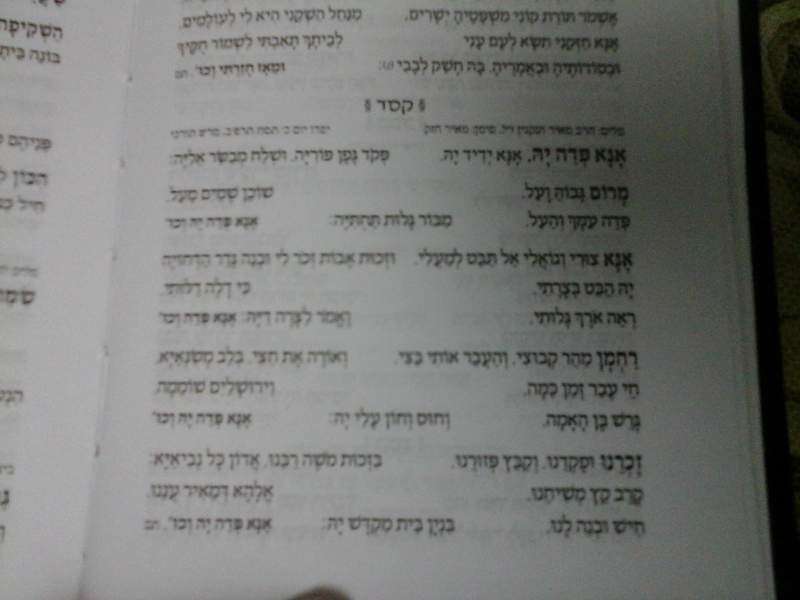 Hakham Moshe Ashear used it for Qadish on the 2nd day of Shabou'ot in 1938 & 1940. 4796 נהלל בקול זמרה For a wedding.